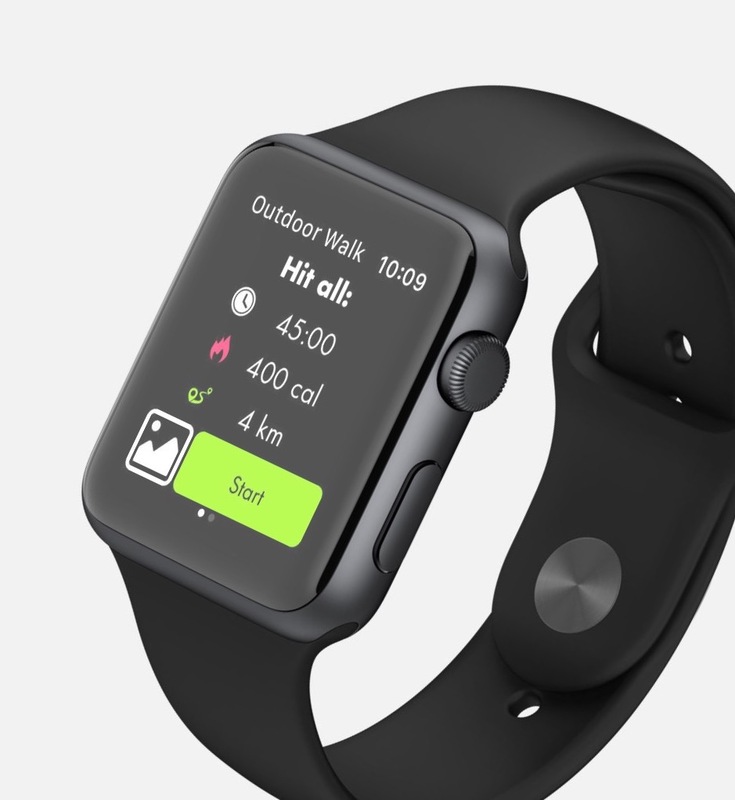 The Activity app on Apple Watch is a terrific way to keep yourself active and healthy. Sometimes, though, you might not know what to do to close all the rings. 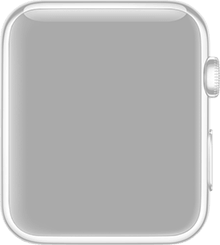 Activity has improved in watchOS 4, offering suggestions on how to close a ring at the end of the day. Unfortunately, my Apple Watch often tells me to go for a brisk walk at 11 at night. With All the Rings, I’m finding it much easier to meet all of my Activity goals each day. 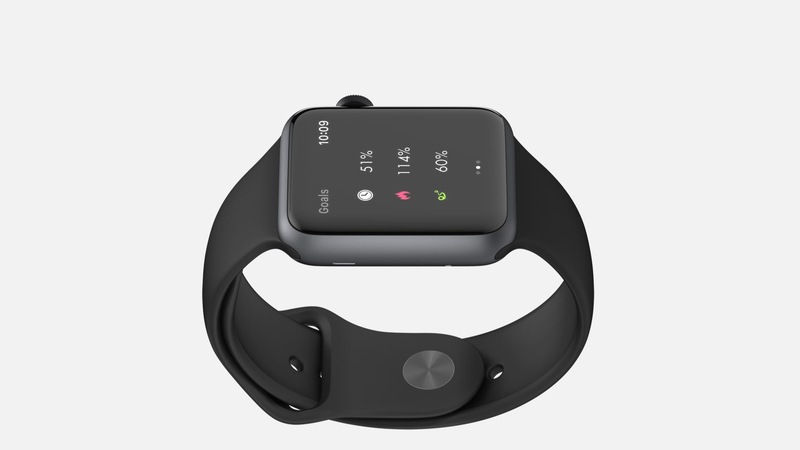 All the Rings works with Apple Health to monitor your daily progress, as well as your streaks. You can compare your current Activity streaks to your all-time best, helping you stay motivated. The app can also give you notifications, helping you make sure you get that workout in early so you don’t miss it. 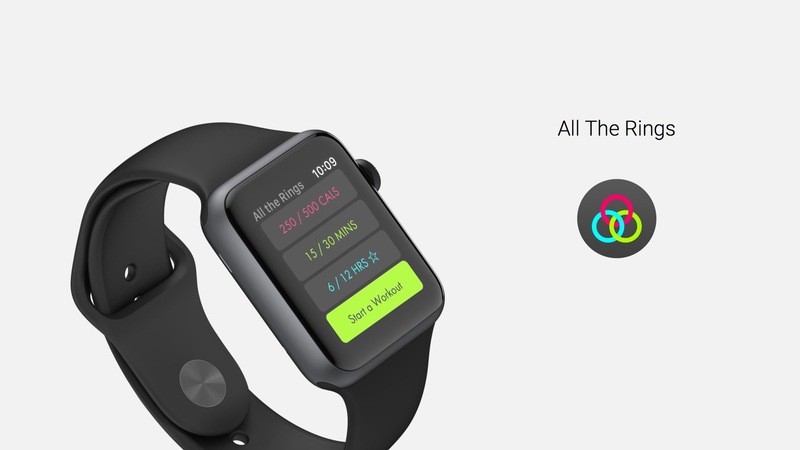 With this companion to Apple’s Activity app, you can also compare your workouts. If you need a few quick minutes of activity to meet your goal, compare the efficiency of your past workouts in All the Rings to figure out how to best attain that achievement. Finally, the app gives you detailed health and fitness statistics. you can check your best days, perfect months, averages over various time periods, and much more. All the Rings is an ad-supported, but free, download on the App Store. You can subscribe for more features and remove ads, or make a one-time purchase just to get rid of the advertisements. All the Rings makes a terrific companion to Apple’s Activity app, so definitely take a look if you’re fitness-minded.